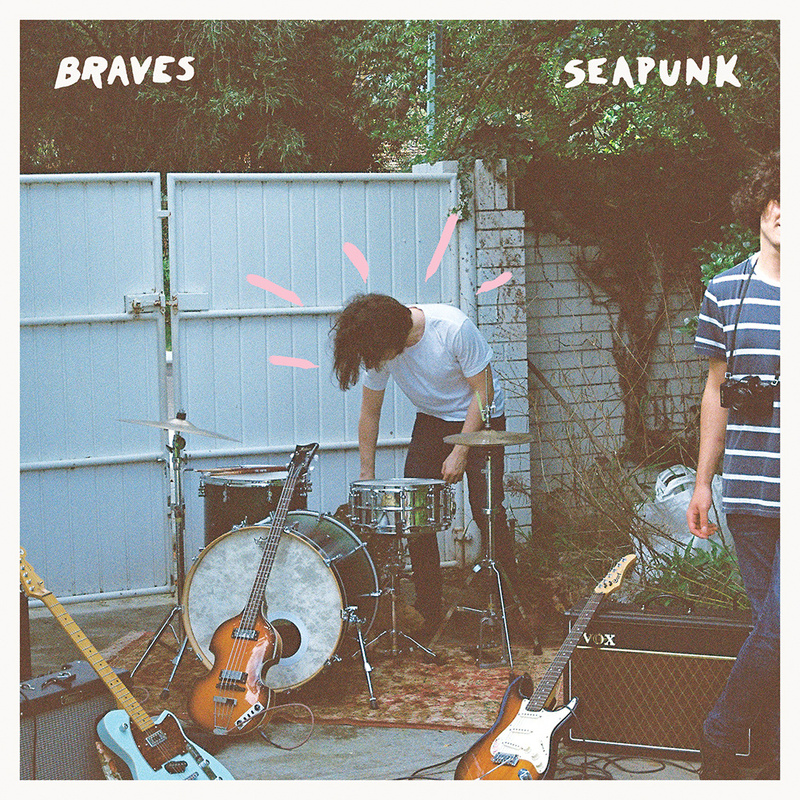 Emerging from the Perth music scene is Braves, a four-piece band that operates around the lo-fi, dream pop genre. 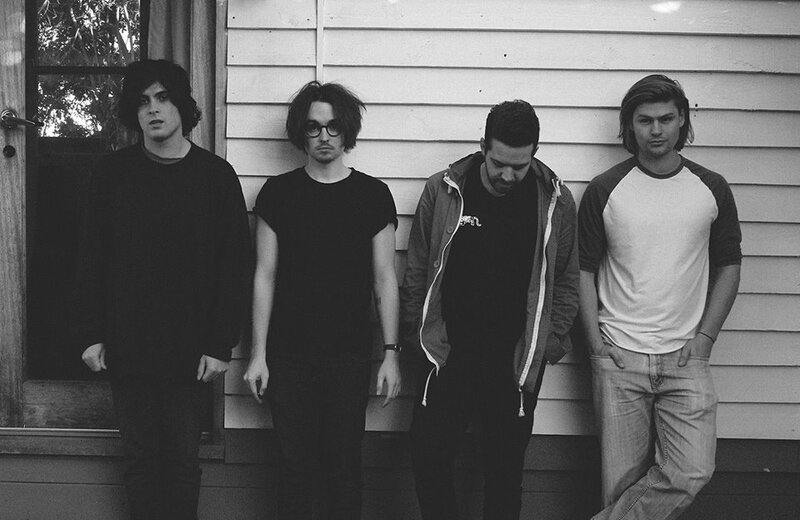 The band has gained comparison to other acts such as Cloud Nothings and Beach Fossils. Formed in 2012, the band has been quite productive, as they have already released three EPs. Paying homage to honest-to-goodness surf pop-rock is the title track Seapunk. This is undoubtedly a beach song, a surf tune, one that is best listened to while you are within listening distance from the beach. When the band says “Wanna go to the beach?” you already feel your legs walking towards the sea and the sun. True Feelings is a fuzzy love song about what could have been. With Braves’ strength being able to balance upbeat tempo with dreamy melodies, this served as the perfect tone for this kind of teenage attraction and young admiration. If you want a band that sounds uncompromising and stays true to the core of their music, Braves are definitely living up to their name.